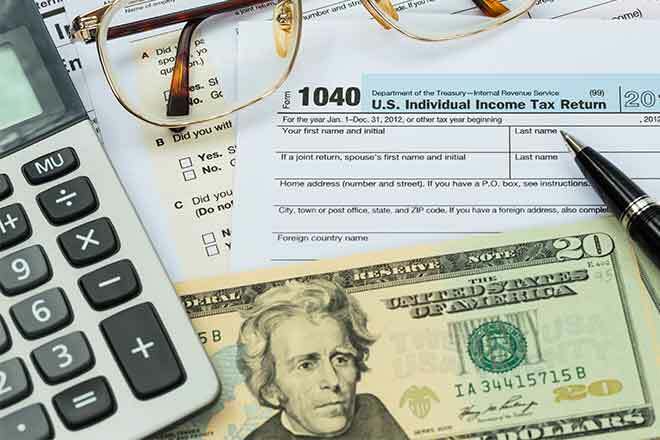 Each year, Lamar Community College offers two courses for students and community members interested in learning how to prepare and file tax returns: Individual Income Tax Preparation (ACC 132) and a Lab Practicum (ACC 133). Students in these courses gain a wealth of knowledge in the fall during the ACC 132 course, then apply that knowledge in the lab practicum offered in the spring, gaining invaluable hands-on experience and giving back to their community through filing tax returns free of charge for eligible individuals and families on behalf of Tax Help Colorado. Individual Income Tax Preparation (ACC 132) is a late-start course offering this fall, with classes starting on September 10. For Tax Help Colorado, LCC partners with the Denver-based Piton Foundation to provide free tax preparation assistance to low- to moderate-income families. During the 2018 tax season, Lamar Community College hosted a free tax site through which IRS-certified students and volunteers filed 96 returns. They helped local taxpayers claim $175,000 in federal and state refunds, a nearly $15,000 increase in refund dollars from the 2017 tax season. Anyone interested in learning to prepare individual tax returns and serve as one of the trained staff members for the program should enroll in ACC 132 as soon as possible as the course begins on September 10, 2018. For more information regarding the course or how to enroll, contact LCC Student Services at 719.336.1590. For more information on Tax Help Colorado, visit http://www.piton.org/tax-help-colorado.